Following a meeting of BCF’s Vehicle Refinish Committee, the BCF confirmed that it will still be illegal to sell solvent-based basecoats for accident repair in a post-Brexit Britain. Non-compliance has increased significantly since the Brexit vote in 2016, with rumors that the EU law (the VOC Paint Product Directive) will no longer apply once the UK leaves the EU. The BCF said it plans on raising this with Defra Secretary of State Michael Gove, whilst also drafting similar letters to 400 distributors, reminding them that they will still have to comply with the VOC regulations, even after Britain has officially left the EU. 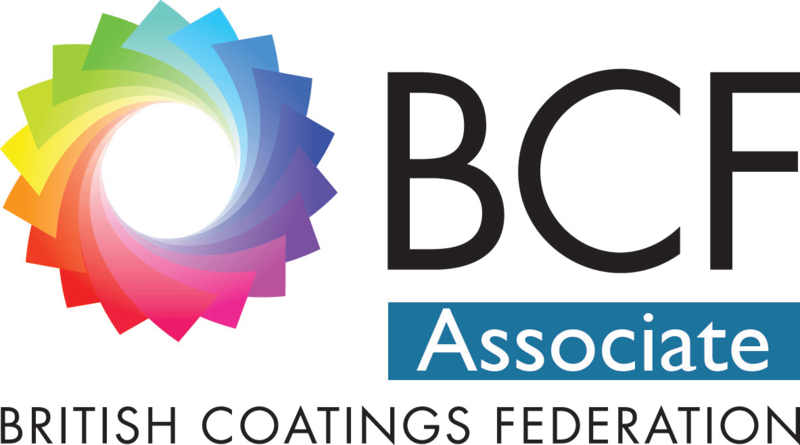 The BCF has been proactive in raising awareness of the continued and growing sales of solvent-based basecoats – as much as 30 percent of basecoat sales in the UK are now solvent-based, per the BCF. Distributors selling solvent-based basecoats are not only breaking the law, but they are also harming the environment and adding to VOC emissions, the BCF noted. BCF Chief Executive Tom Bowtell said that 25 percent of the 100 distributors he visited sold solvent-based basecoats for use in general car repair. He said this is a direct contravention of the UK’s VOC Paint Product Regulations. “The BCF will continue to fight to try to regain a level-playing field for BCF members who invested in water-based basecoats, and also help the UK Government achieve its VOC emissions targets," Bowtell added.